BicycleFriends.com: Haleakala, 10,023 ft of Climbing "Love"
Michael sent these pics over. 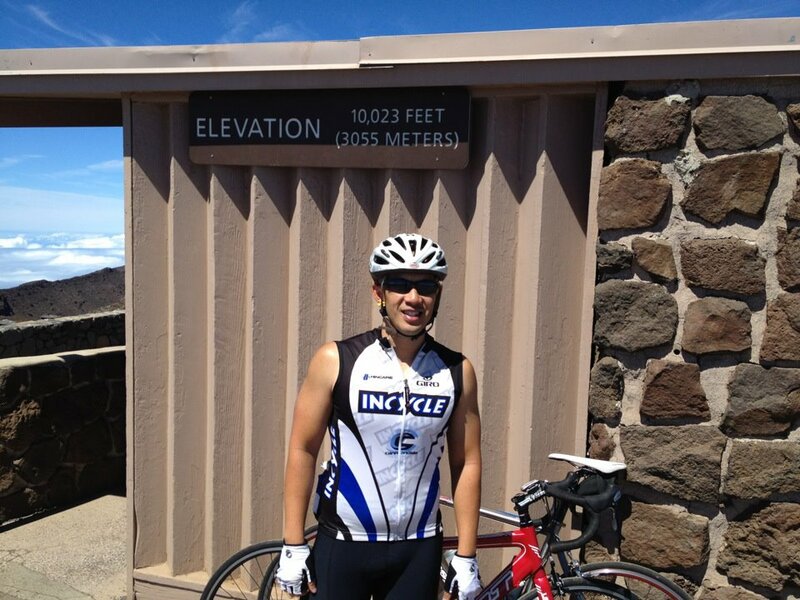 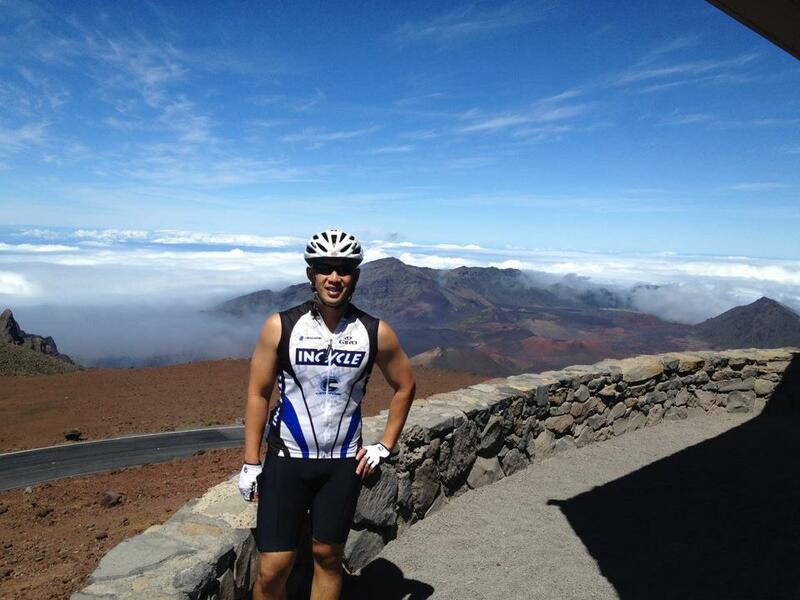 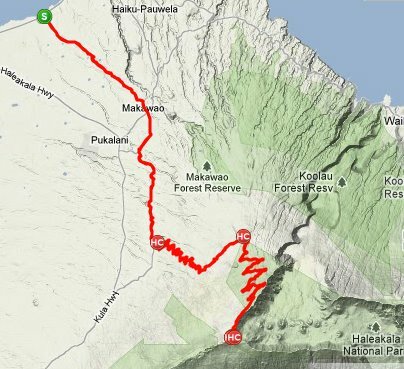 35 miles of climbing to the top of Haleakala, 10,023 ft! 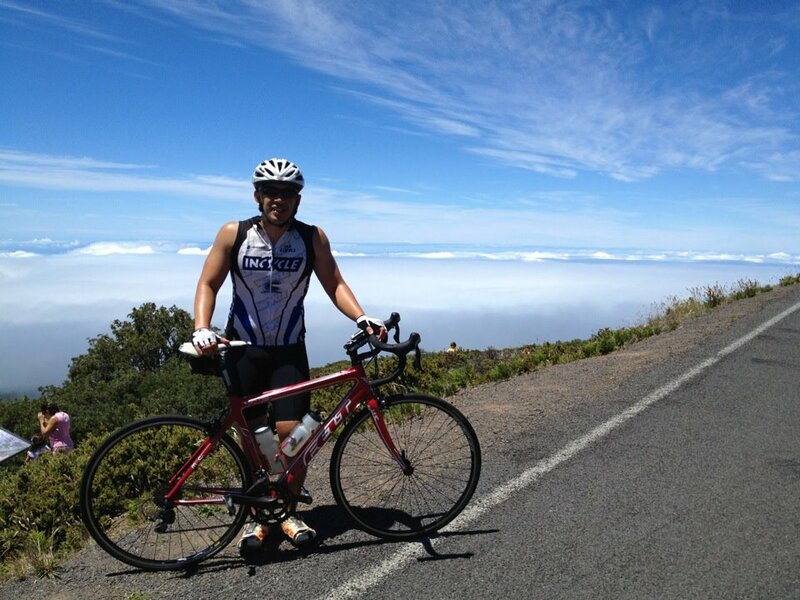 Nice view of the clouds BELOW.